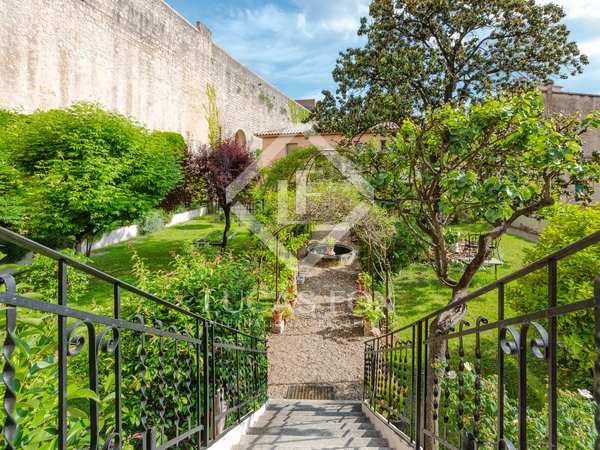 Outstanding ground floor apartment with large garden for sale in the Barri Vell of Girona. 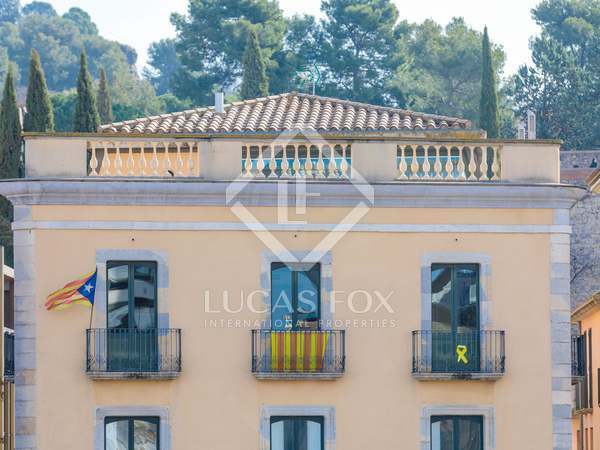 Spectacular 440 m² duplex for sale in the centre of Girona. Unique property in an emblematic, fully restored building with views of the river and ancient city wall. 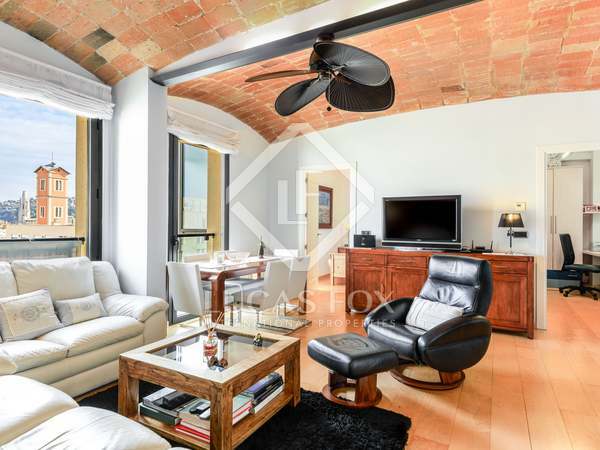 Spectacular 220 m² penthouse with a terrace in Barri Vell, Girona. 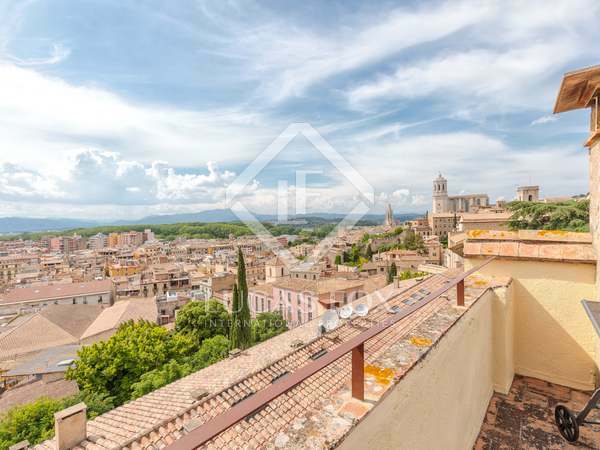 Penthouse property divided into 2 apartments with a spectacular private rooftop terrace with fabulous views over Girona old town, the Cathedral and the city wall. 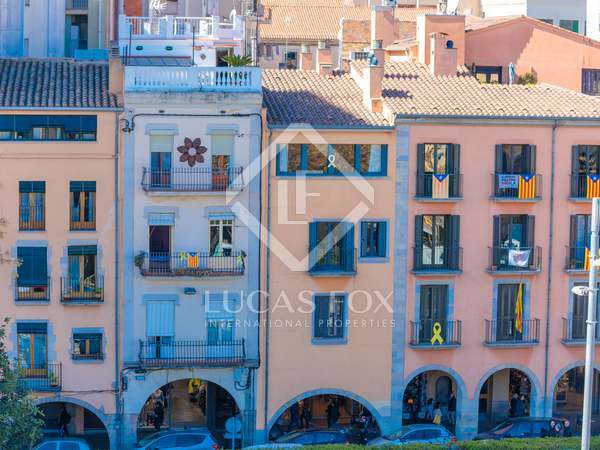 Exceptional duplex penthouse in an unbeatable location in Girona Old Town. 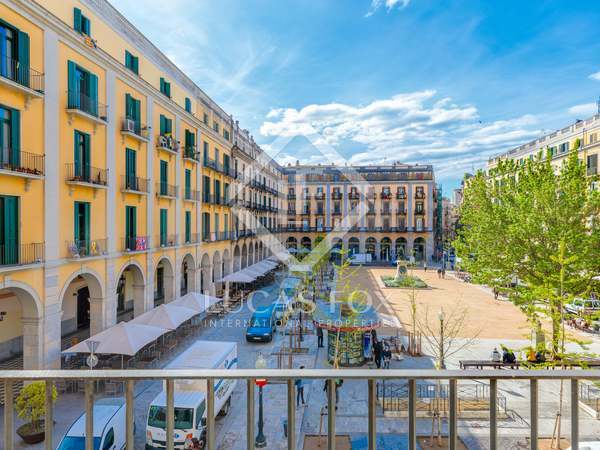 Fantastic 3-storey property to renovate in Plaça de la Independència, in the very centre of Girona. 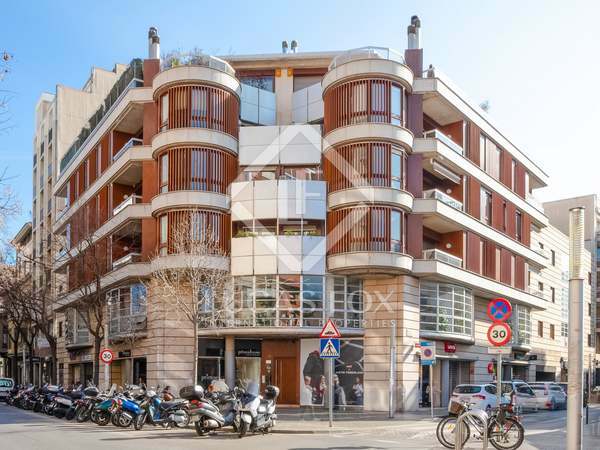 A great opportunity to finish renovating this large apartment with parking spaces in the same building, in an excellent location. 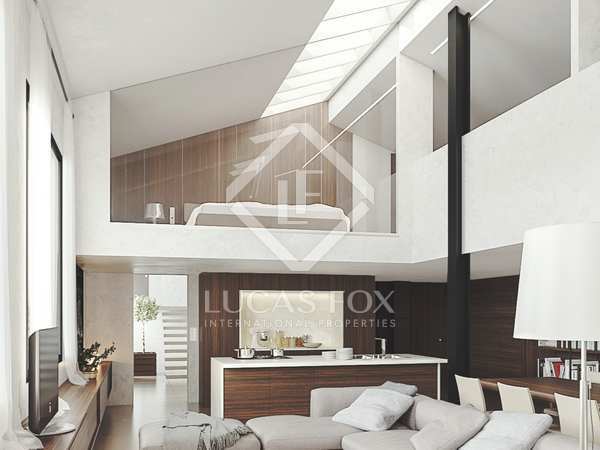 Newly built apartment to be finished, for sale in the centre of Girona. Wonderful 3-bedroom apartment in the historic centre of Girona with spectacular views of the river and the Cathedral. 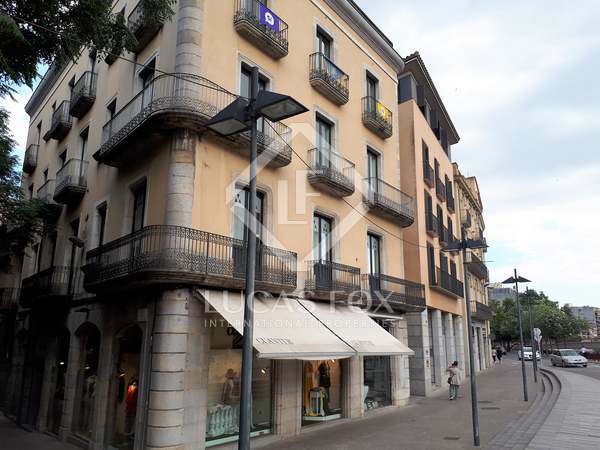 Historic building for sale in Girona City. Great investment opportunity. 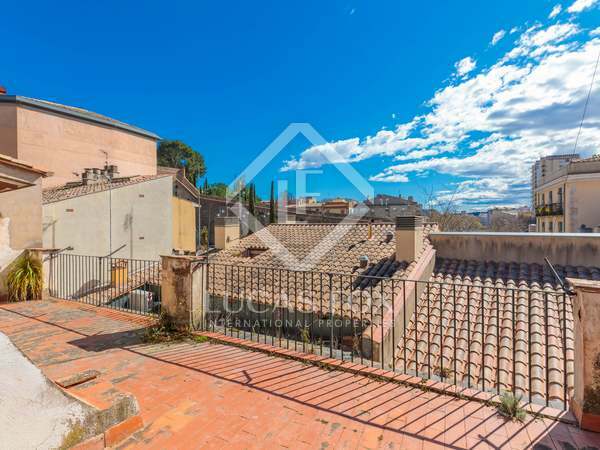 Wonderful investment opportunity to acquire a property in need of complete refurbishment, in a charming location in Girona old town. 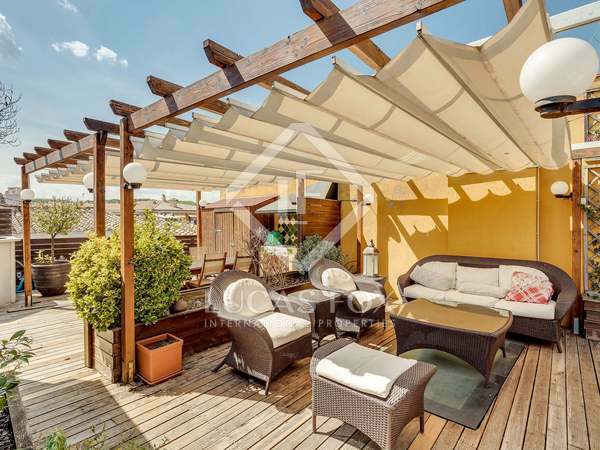 Exclusive bright property with terrace for sale in one of the best residential areas of the centre of Girona. Fantastic 3-bedroom apartment with abundant natural light and views of the cathedral, for sale in a building with a communal terrace and optional garage parking in the heart of Girona.